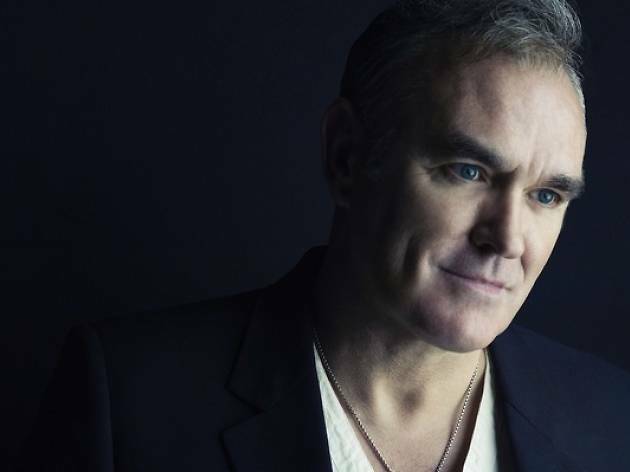 Moz comes to town to croon Smiths classics and solo material. The Pope of Mope comes trailing a new album (‘World Peace Is None of Your Business’) and the same old dark cloud. 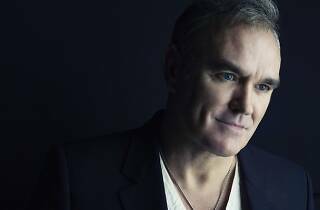 His workmanlike backing band will be helping him run through new songs alongside select cuts from a hefty and often captivating back catalogue (albeit with a noticeable dropping off of notes in his upper register).